much love, illy: sponsor love + giveaway: Casey of The Wiegands. in her corner of blog world, you will meet Casey and her gorgeous family of five, made up of her and her husband and their three beautiful children. she gives readers the privilege to take a peek into their daily lives - from days at their art studio, A Little Artsy to Casey's darling outfit posts to her heartfelt, raw thoughts that so many of her readers can relate to. 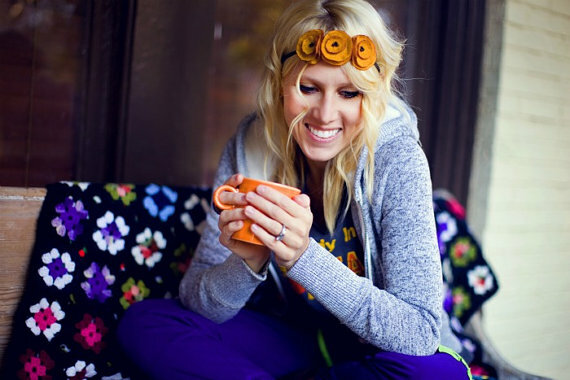 Casey's love for God, for her family, and for her art are signature themes to her writings. though we have never had the privilege to meet face to face, i count Casey as a very dear friend of mine. we have laughed and chatted it up over the phone or via texts and emails - and know that one day, we will have the chance to do this in person over a big bowl of popcorn and boxes of capri suns (or hot chocolate, depending on the weather!). and for any reader that visits her blog will feel the same invitation of friendship and transparency, so you do not want to miss out on the blog if you do not follow it already! 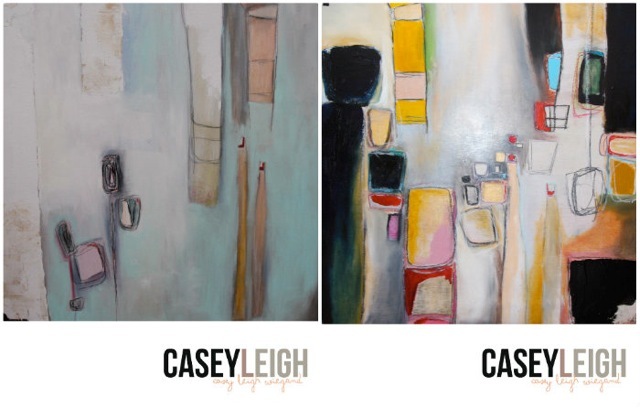 today Casey is giving away TWO options to a very lucky Much Love, illy reader - either a Casey Leigh art print of choice ($30 value) OR one month of Large ad space on The Wiegands blog ($100 value)! i don't think you can go wrong with either prize - her artwork is absolutely mesmerizing and will beautify any wall or mantel, while her ad space the perfect way to get your blog or biz out for the holiday season! be a public GFC follower of The Wiegands blog! Giveaway is open to US Much Love, illy readers thru November 13th. Winner will be announced on November 14th. i follow casey- this is a great giveaway! I liked casey's fb page. Fun! I follow Casey's blog! I like Casey's FB page. I retweeted your tweet about the giveaway on FB! I follow your blog, Illy! I follow Casey's AMAZING blog via GFC. 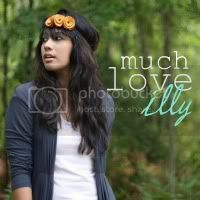 i follow muchloveilly on twitter! i follow casey on FB! I nominated you for the inspiring blogger award!! Following The Wiegands blog! and love it!! Like The Wiegands facebook page! Follower of Much Love, Illy! Like Much Love, illy on Facebook!! Following both of you on Twitter!! Tweet posted about the giveaway!! Super excited! I follow Casey's blog on GCF. I follow much love, illy on gcf. I follow you both on twitter. @msleahjo. I follow The Weigands on GFC! I "liked" Much Love, Illy on facebook! 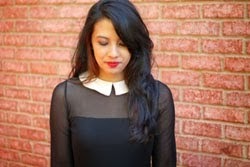 following casey's lovely blog via GFC! and i like the much love illy facebook page! I follow you each on Twitter. I tweeted. Thanks for the giveaway, Ilene and Casey! i follow casey! love her! i like Casey's fb page!! and.. I tweeted about it! :) love her artwork! I'm a GFC follower of Casey's blog! I like The Wiegand's FB page! I follow you & Casey on Twitter! I follow Casey Leigh publicly via GFC (love her)! I follow you and Casey on twitter! LOVE IT! Two of my favorite bloggers!! I like Casey's facebook page! I follow Caseys blog via GFC! I like MLL on FB!! I follow both of you girls via twitter!! I follow your blog on FB! I follow you on twitter and casey on twitter! i follow both of u on twitter! I'm a GFC follower of The Wiegands blog!